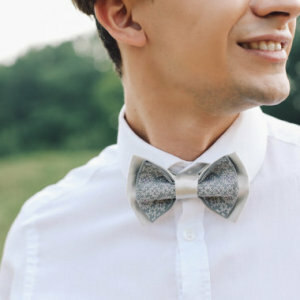 A simple yet perfect handmade bowtie for your big day! 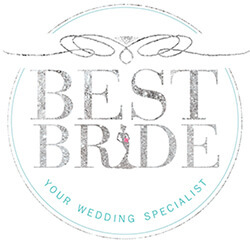 Customization is possible so please feel free to let us know if there is a specific color you would like for your wedding that we have not included. 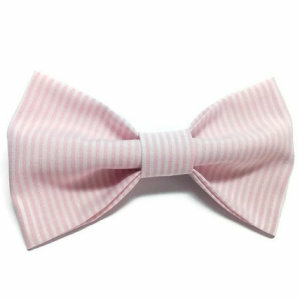 These bowties are available in 6 different sizes (prices will vary). The strap around the neck is adjustable with metallic clasp. Width of strap is 0.07" (1.8 mm). Shipping and preparation will take at least 2 weeks so please order ahead.